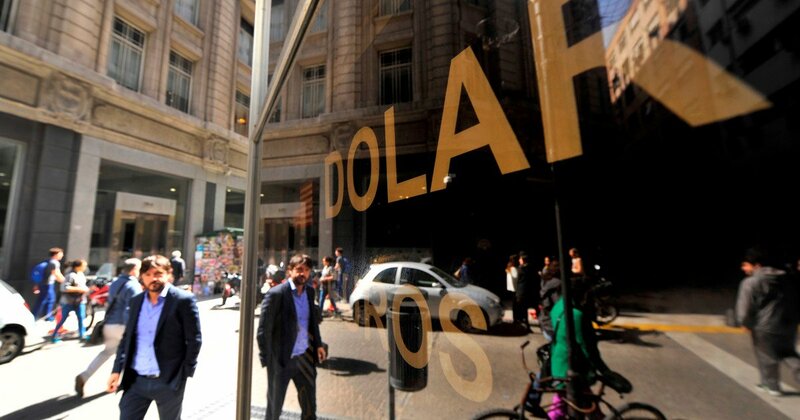 Today, after the rise on Tuesday, the dollar falls to $ 42.60 from Banco Nación, 80 cents away. It closed at $ 43.38, depending on the central bank average. In wholesale markets operated by banks and companies, the currency fell 46 cents to $ 41.87. In Chile and Colombia, the dollar is also falling. In Brazil, on the other hand, it rises. In March, when inflation was announced at 4.7% on Tuesday, the central bank decided to apply the correction to the foreign exchange system with the approval of the Monetary Fund and fix it until the end of the year to limit the pressure on the dollar. The current level of ceiling and floor of the exchange band (or non-intervention zone). Without this change, by the end of the year, the band's limit would be $ 59.6 and the bottom $ 46. This means that the possibility of central arbitrage dollar sales is getting closer. This announcement was in response to the assertion of several economists who in some ways warned of exchange rate volatility, which left room for the strong move of the exchange rate, which the BCRA could not do. On the other hand, the national risk again increases: 2% to 817% points. This means that Argentina bonds are collapsing and the United States is in debt with the most dangerous creditors.